Elliot Goldenthal, Ulterior, New Risen Throne, Rome, Jim Morrison & The Doors and more. This episode features new music from: Ulterior, Brotherhood, Bat For Lashes, O.Children, The Deadfly Ensemble, ROME, Soap & Skin, Saltillo, Dead Can Dance, Neurosis, Ash Borer, Atriarch and more. Over 2 hours of current & classic dark music, mixed and hosted by DJ Ichabod. 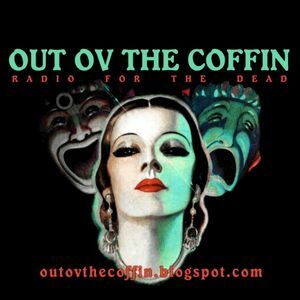 Download this episode at http://outovthecoffin.blogspot.com, where you can also see the full playlist and notes for this and other episodes, links to all the featured artists, and download links for many other past episodes.